Please complete the form below and your enquiry will be sent directly to Haze Vlakte Self-Catering Accommodation via email. 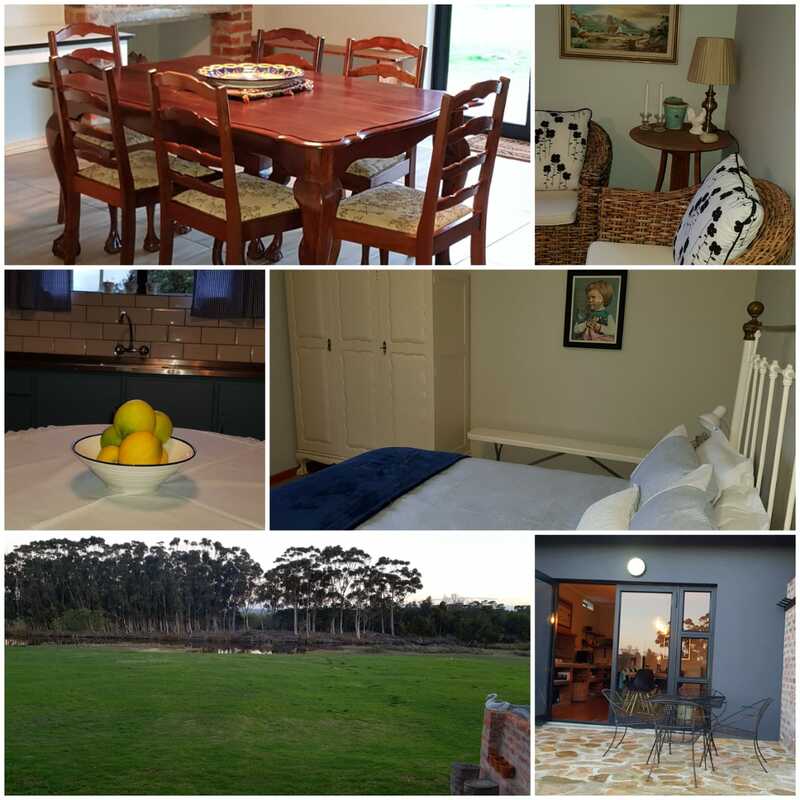 Your enquiry has been sent to Haze Vlakte Self-Catering Accommodation. 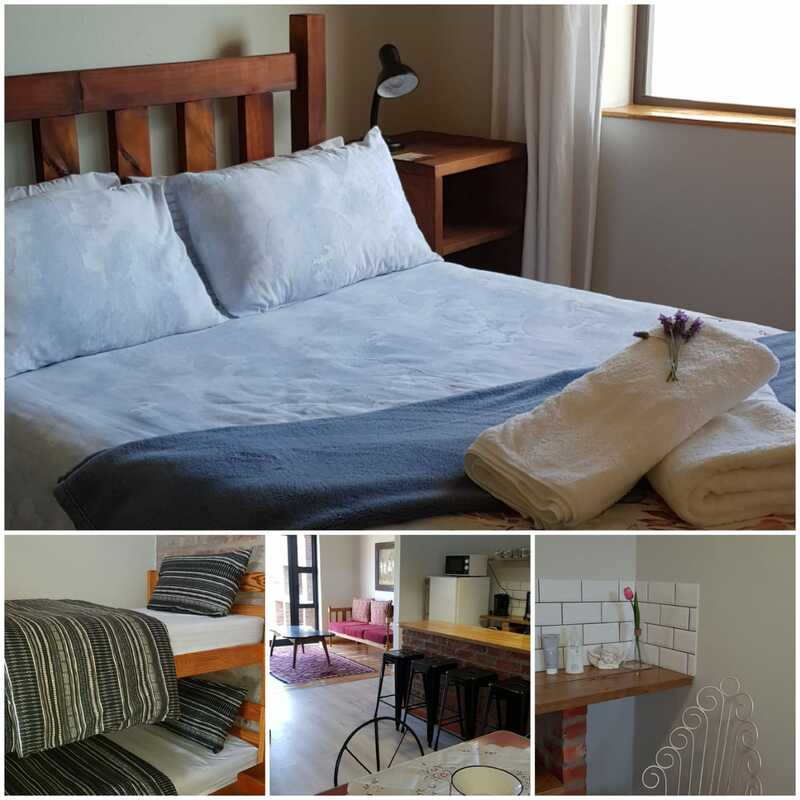 Haze Vlakte Self-Catering Accommodation offers three semi-detached, self-catering units that can each accommodate four guests. 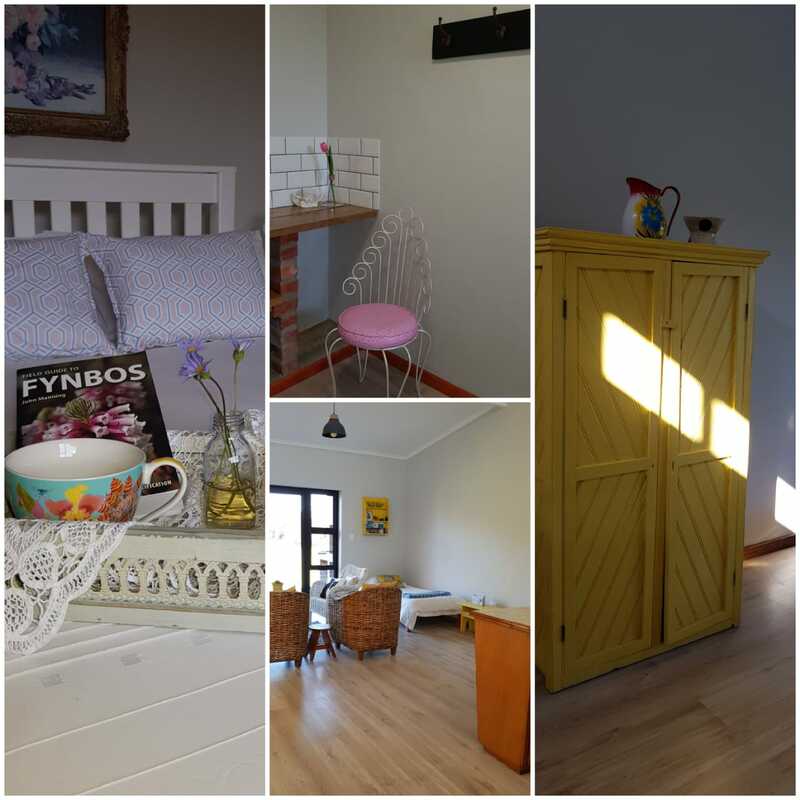 Set on a tranquil farm next to the Nuwejaars River just outside Bredasdorp, the trendy units are stylishly decorated and have a distinctively modern feel. 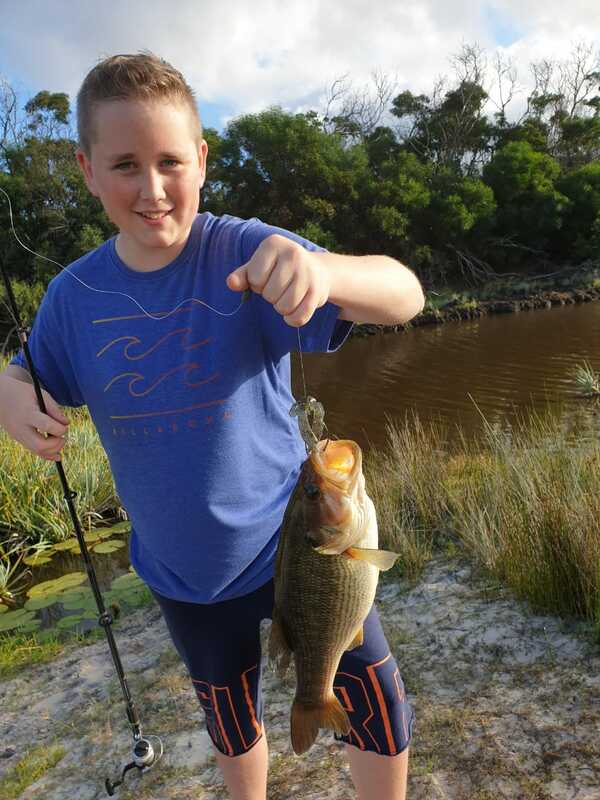 There is plenty to do at Haze Vlakte Self-Catering Accommodation and outdoor enthusiasts can go bird-watching, hiking, fishing and swimming in the river. Those who love to explore can visit the historic Moravian town of Elim and visit popular wine tasting farms in the area. 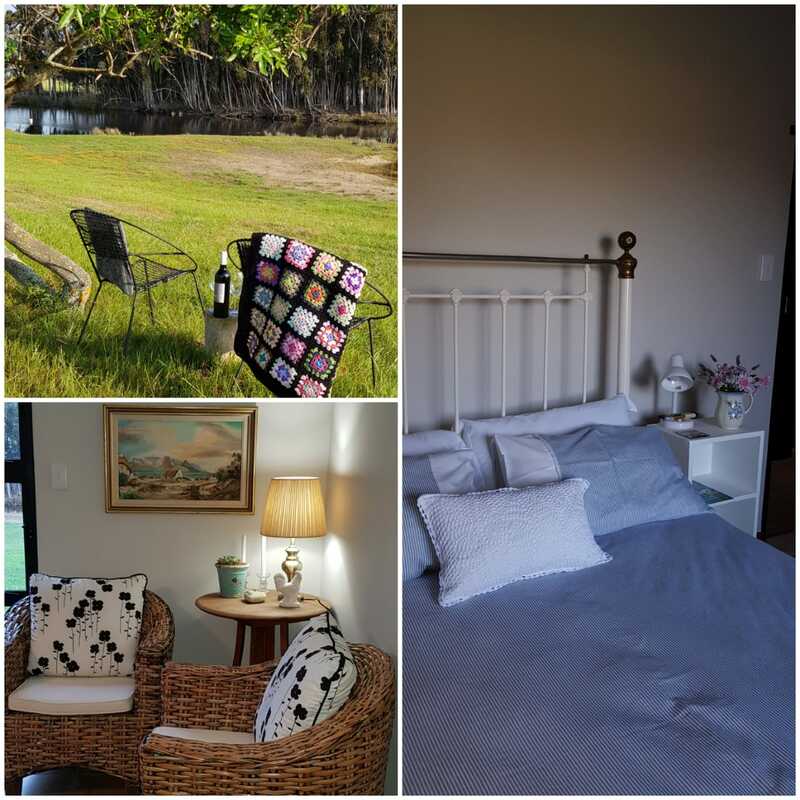 Haze Vlakte Self-Catering Accommodation sleeps a total of 12 guests. Click on ‘More Info’ below to find out more about Haze Vlakte Self-Catering Accommodation. Unit Two has a private patio with a braai area and wrought iron furniture for dining al fresco. The unit’s open-plan living area includes two single beds. A fully-fitted kitchen has a breakfast counter and there is a dining table with chairs. The bedroom has a double bed and the bathroom has a shower, a basin and a toilet. Unit Three has a private patio with a braai area and wrought iron furniture for dining al fresco. The unit’s open-plan living area includes double bunk beds. A fully-fitted kitchen has a breakfast counter and there is a dining table with chairs. Unit Four has a private patio and wrought iron furniture for dining al fresco. An open-plan living area includes an indoor braai, a large dining room table with chairs and two single beds. There is a table with seating for four in the fully-fitted kitchen. 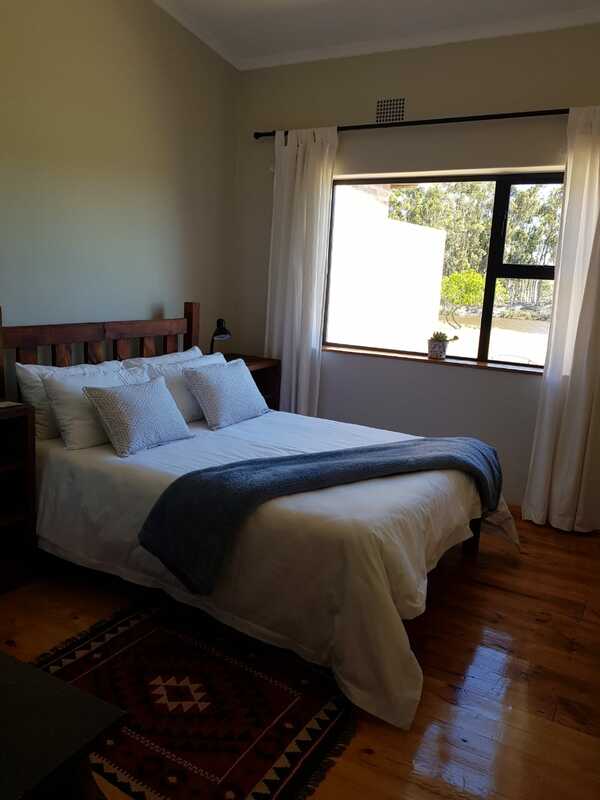 The bedroom has a double bed and an ensuite bathroom that has a shower, a basin and a toilet. The unit has a second bathroom that has a shower, a basin and a toilet. For more information on the rates, cancellation policy and seasonal availability contact Haze Vlakte Self-Catering Accommodation directly.